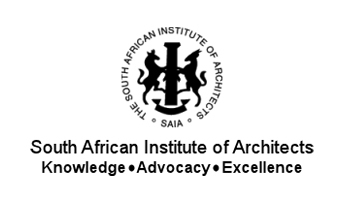 Sage Architects (Pty) Ltd, offers services to clients in Gauteng, as well as to clients all around the country. After consolidating with the well established Alchemy Architects, our Johannesburg Architects offerings range from large scale industrial, retail, and commercial developments, to small residential extensions, kitchen and bathroom renovations, and boundary walls. With a reputation for designing car showrooms in South Africa, the combined experience at Sage Architects ensures that any type of work can be completed to the very highest standards. Our team has experience designing and overseeing the construction of large scale developments, but is also able to design to much smaller scales, such as small cottages in Western Cape villages. The company director, Timothy Johnson, has experience working in South Africa, as well as abroad. 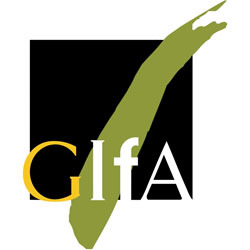 This overseas includes practicing at a firm in Dublin Ireland, as well as with geotechnical and structural engineering firm based in Vancouver, Canada. His studies were completed in Johannesburg and Port Elizabeth, and he has an understanding of various architectural design principles incorporating a broad range of local and global perspectives. 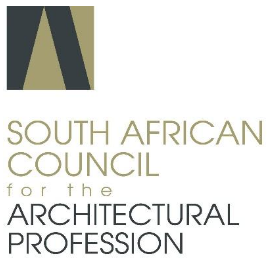 In addition to focusing on clients in Gauteng, Sage Architects has recently been involved in a number of projects in the Western Cape, including Paarl, Swellendam, Robertson and McGregor. Feel free to contact us at any stage to discuss you project. Remember that no project or development is too big nor too small. Our team of Johannesburg Architects, designers, and draughtsmen look forward to meeting with you.